For superior interior and exterior painting services in Port Chester, New York, R&F Paint Corp. provides professional results and quality service. R&F Paint Corp. has been professionally painting in Port Chester, NY since 1954. Call (914) 709-7609 to discuss your Port Chester painting project. Call (914) 709-7609 to discuss your Port Chester interior or Port Chester exterior painting job. Enhance your curb appeal with a professional Port Chester exterior paint job by the painting experts at R&F Paint Corp. 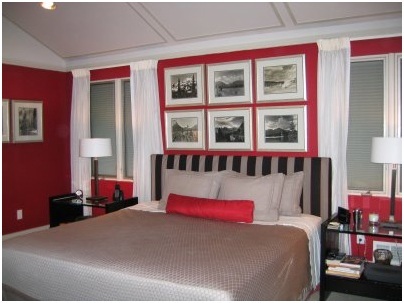 Enhance the value of your home with a top-notch Port Chester interior paint job. Enhance the quality of your life by investing in your Port Chester property. All is takes is a fresh coat of paint, expertly applied by R&F Paint Corp. Call (914) 709-7609 to find out how.